3.0 (4 ton) cu yd. If you have blacktop, you have potholes! 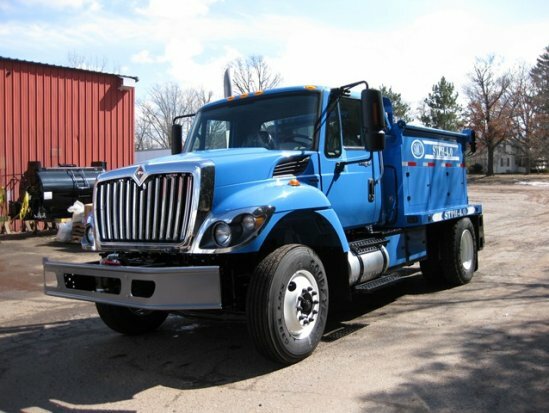 Stepp Manufacturing has all the equipment you require for your pothole patching needs. 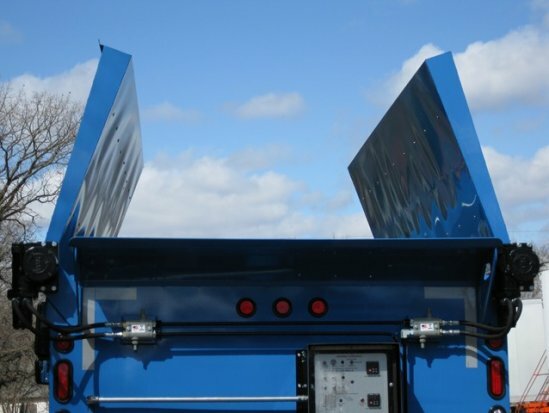 Our line up includes Hot Box Trailers, Slip-in Hot Boxes, Patch Trucks, and Asphalt Recyclers. Oil Jacketed for the smoothest heating system on the market. 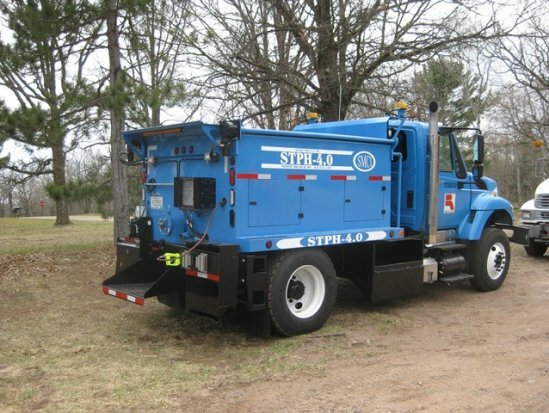 Stepp’s STPH asphalt pothole patch trucks are the perfect blend of durability, reliability, and operator simplicity. 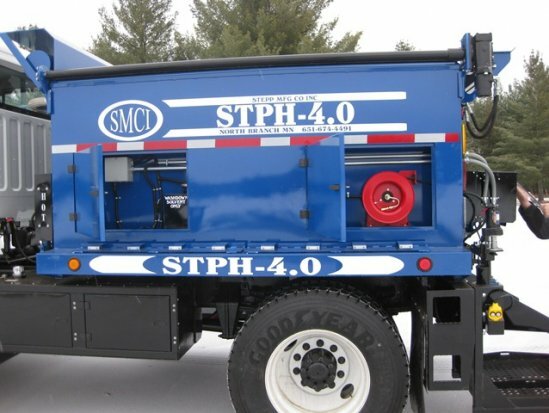 The STPH takes charge of your demanding road maintenance needs. 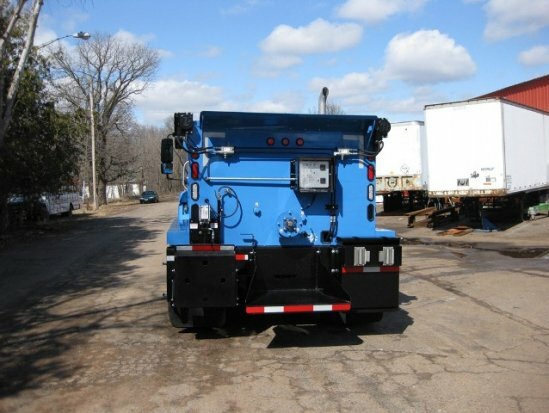 An optional on-board tack tank system, compactor plate carrier, spoils bin, hydraulic jackhammer and air blowout options make this the ultimate patching body. The oil jacketed diesel heating system ensures good quality along with efficiency by evenly heating patch materials. 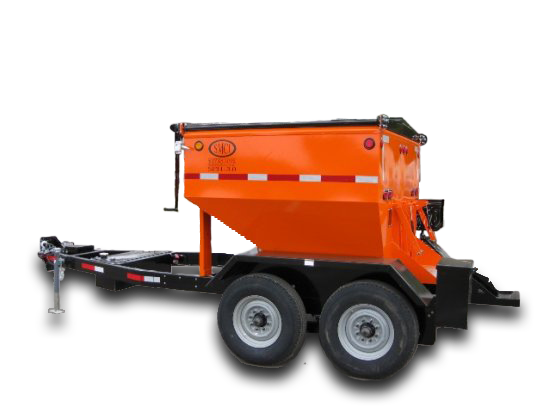 Couple that with the auger delivery system and the 270° full opening hydraulically operated top doors, you have the ultimate pothole patching machine. 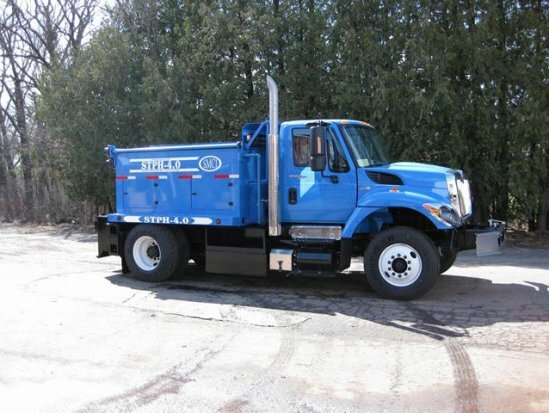 Stepp Mfg’s STPH asphalt pothole patching truck is used to heat and reclaim both hot mix and cold mix materials, and apply them to roads, parking lots, and bridge decks to repair pothole and utility cuts. 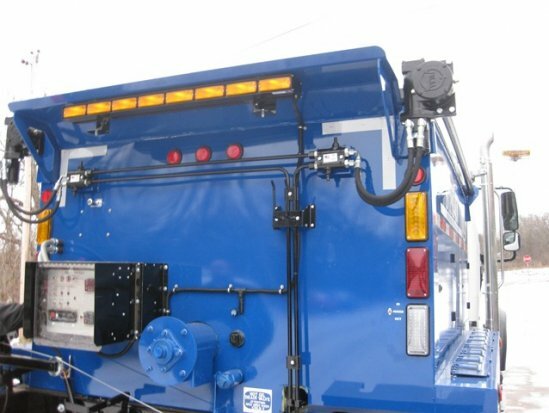 The Stepp STPH asphalt pothole patching truck is offered with an oil jacketed, diesel fired heating system, and a recirculating exhaust system to create a “Green Friendly” heating system. SPHD DUMPING HOT BOX — 4:12 min.